If there is one case for 2017 that you need to see...this is it! 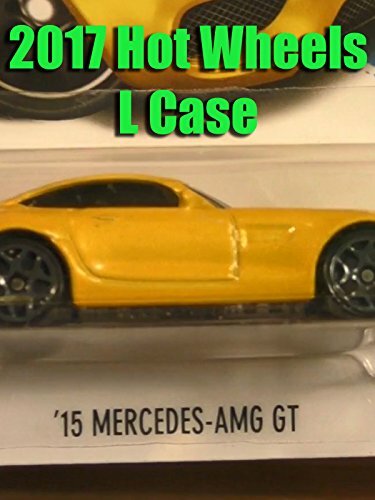 The 2017 Hot Wheels L Case features the return of the Mercedes. It's also loaded with some great recolors and some New Models as well.